We provide professional and personalised accounting and taxation services to individuals, sole traders, small businesses, companies, trusts, partnerships and Incorporated Associations as well as Self Managed Super Funds (SMSFs). Taxation and Business Consultants is a CPA Practice. Our accountants are degree-qualified and multi skilled across a broad range of business/taxation requirements and are specialists in particular elements of the practice. We offer fast 24 hour response to enquiries, ensuring you receive value for money and timely information. Our specialists and friendly staff are happy to answer any of your questions, and look after your accounting needs, no matter how big or small. We are also a gateway to specialist knowledge for our clients. We can provide warm introductions to specialists who know how to help you in areas beyond tax, accounting and superannuation – for example grant writing, business coaching, virtual personal assistants, digital marketers, SEO specialists, lawyers, investment property managers, cryptocurrency experts and more. If you or your business or incorporated association is facing an obstacle to growth, talk to us. We’re here to help. Jeffrey is the Principal of Taxation & Business Consultants and has been a practicing Accountant for 22 years. With his expertise he is able to assist clients in meeting their business, taxation, accounting and auditing requirements. As the Principal Accountant Jeffrey is responsible for overseeing the other Accountants and for handling complex queries. 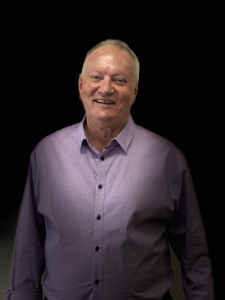 Jeffrey provides strategic planning, tax planning, Company Set Ups, Self Managed Superannuation Fund set up, audits and tax returns services for clients and advises in the areas of taxation, pre and post retirement. Lydia is our Senior Accountant with over 17 years experience in the Accounting field. Lydia has spent most of her career working locally here in the Redlands. 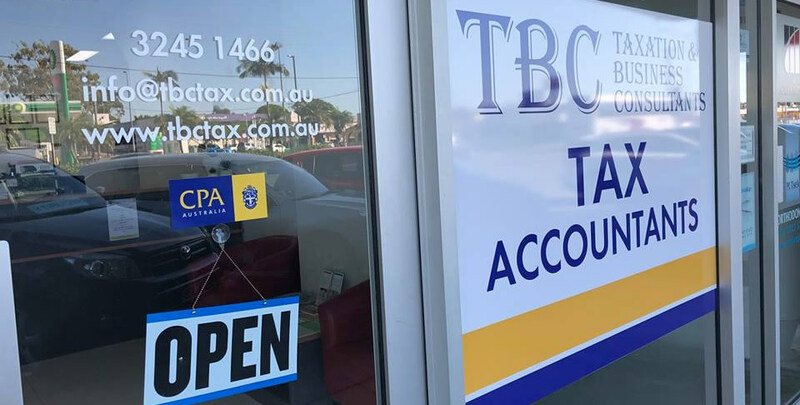 She specialises in Individual, Business and Trust tax returns, Bookkeeping, Business Activity Statements (BAS) and Audits along with a variety of ad hoc accounting assignments. With her broad knowledge, skills, professionalism and her delightful personality, you can rely on Lydia to assist you with your accounting and taxation matters. Vanessa is a valued team member popular with our valued loyal clients. Vanessa holds a Bachelor of Commerce degree with a major in Accounting and has undertaken legal studies. She has worked in the local area for a number of years, assisting clients of varied backgrounds with completion of business activity statements and tax returns. She is also one of our resident experts in Xero, as a Certified Advisor. As a Justice of the Peace (Qualified) in the state of Queensland, Vanessa is happy to assist in witnessing documents when needed. Rachael focuses on customer care and manages our Customer Experience, Advertising and Marketing, Practice Development and Quality Assurance programs. 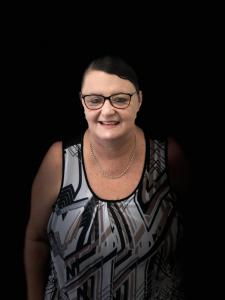 Rachael is passionate about customer care and recently won the Capalaba Rotary Vocational Award for Excellence in Sales and Customer Service. Rachael works hard to ensure your experience with us is a positive one, whether you interact with us in person, telephone, or our website, social media or email. Rachael provides Jeffrey with business intelligence reporting and assists with debt collection and litigation. Rachael also writes our quarterly newsletter, providing our valued clients with up to date tax tips, news and updates of relevance to not for profits, small businesses, tradies and individuals. Astrid is the Audit Assistant / Assistant Accountant at Taxation and Business Consultants. Astrid gained her accounting experience in a chartered accountant environment. 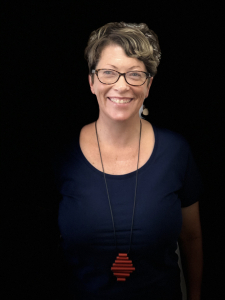 Astrid is experienced in audits, accounting, bookkeeping and administration and is experienced in a range of accounting software including Xero and MYOB. Astrid has a strong work ethic and is always up for a challenge. She is a great asset to Taxation and Business Consultants.